I�m still figuring it out to be honest. I haven�t ridden it a whole lot so I need to give it a real shot. I do have a slight fear it is too big for me. My last session in NJ on it was head-overhead and barreling and the board worked very good in that. Would love to give a Mcneill a shot. Wow your OG rocket sounds pretty sweet. I do worry the aipa�s will be on the small end but I have a set somewhere to eventually try. 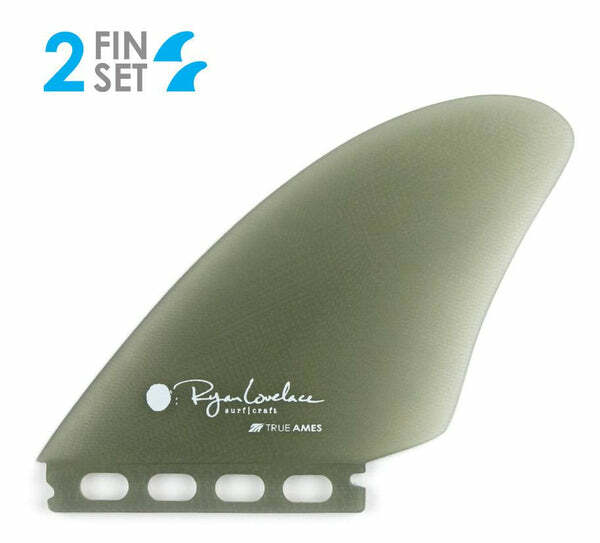 The lovelaces seem to be a good middle ground between the k2 and aipa fins so I�m excited to try. Reckon that Lovelace keel should be a marked improvement on the DVS keels. I like the looks of those. 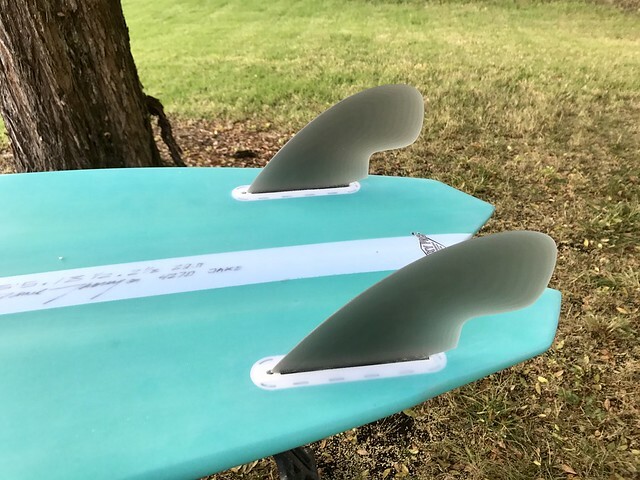 Will give the Lovelace fins a shot first and see how they go. I really like the T2's on my RTT. I go between those and the Christenson keels from Capn' Fin, depending on conditions. I dont use the keels much when I'm on the East Coast. Not too tech savvy so here's a link to another forum I could post pics on. 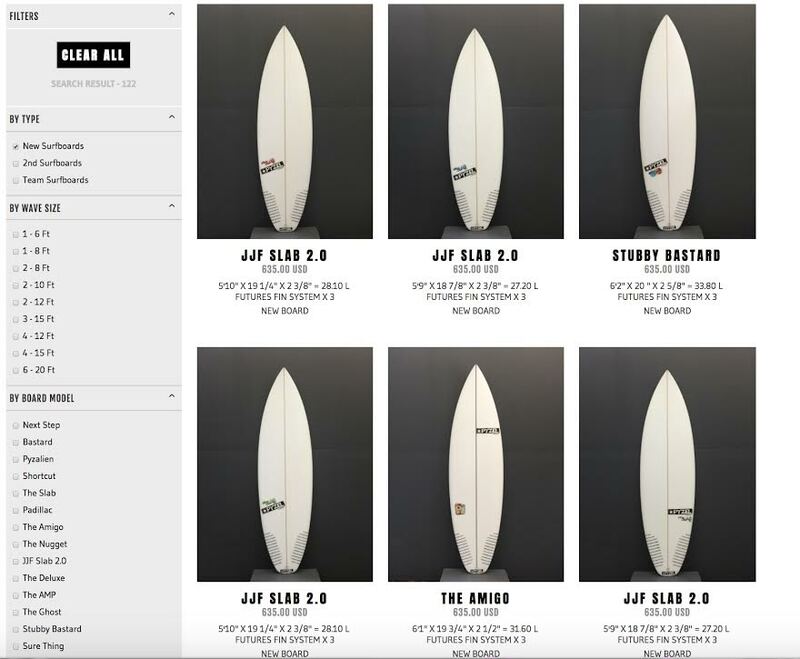 Started looking at both the Salty Merchants and Captain fin Co websites at twins. Lots of variety available now. Thanks retro hipster dudes. I've got a dvs 5'6 rocket fish and a 5'7 hydro hull. The hull has glassed ins. Very different baords. I found the dvs shapers fins in the rocket fish quite stiff. 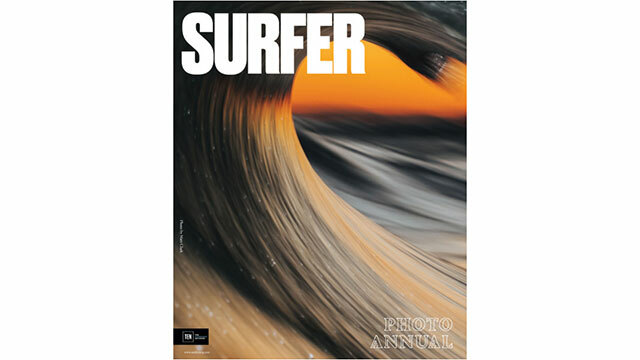 Be good in solid surf. But I used the new Rasta keels in the rocket fish in small surf and that loosened up the board heaps. But rocket fishs surf almost like a single fin. Especially with the v out the back. Nice board! Yeah I got to agree with you on the increase in fin options for twins. When I started to get really into them there wasn�t much options available, especially for HP twins. Really enjoying the rocket fish...especially with the EN's in it. Some nice overhead beachbreak waves this am and the board loves a late drop and an open face. 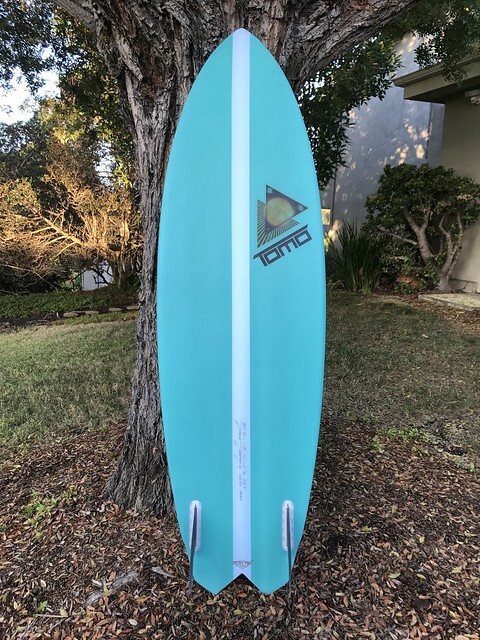 Great board in longer lengths for bigger/older/taller guys that want to ride an alternative type of board in good waves. Hoping to get some advice.... currently on the Gold Coast and picked up a DVS Quad skate from the boardroom. Board came with the DVS keel fins, took the board out this am during a high tide Greenmount session. Had some good moments and other times felt the board lacked drive. Again def a little weak with the tide, but feel a better fin set will work better. I haven�t had fcs in 8 years and if someone has this board or any advice with fcs I�d appreciate the help. Last edited by Njryan; 02/19/19 09:02 AM. With the quad skate's wide tail I prefer twin fins in the front with gxqs, DVS sidebites or M3s in the rear plugs. Depends upon how much hold you require in the tail. 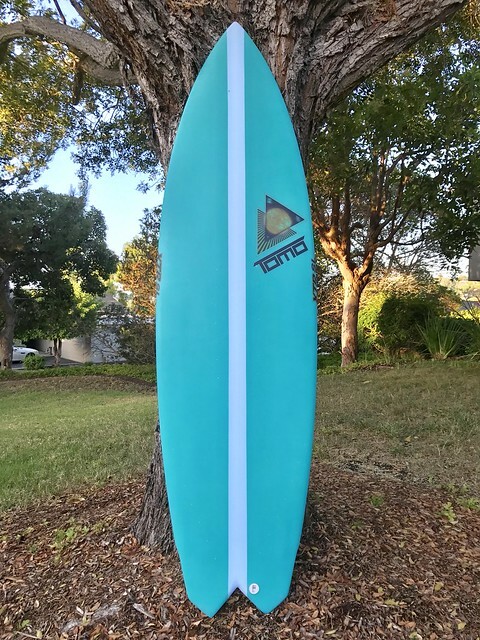 I've ridden the DVS quad keels in many different boards and have found some I didn't mind them in but invariably found a different set of fins that worked better. I would find they would have an unpredictable release when you least wanted them to as well. Even a regular set of quad fins (erring on the larger templates due to tail width) would be preferrable to the quad keels imho. Drop back in and see Ant and see if he's happy to swap them for another set of fins. One way or another looks like today may be the last chance to ride it for a few days at least. Normally when I buy a new board a flat spell is guaranteed. Well played: anywhere from 10-25' inbound from later today. Thanks RetroPete super helpful. 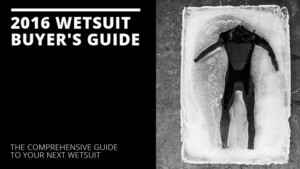 Heading back to NJ on Friday morning so I�ll get some fins back in the states. Looks like it�s gonna to get big fast... stoked to have brought my stretch 2x4. Did give it a go at a punchy beach break this am and had better results, but def a better fin will make this beauty magic. Man... you're going to miss what looks like being a swell that is talked about for a long time to come. The weather could be gnarly as well though.